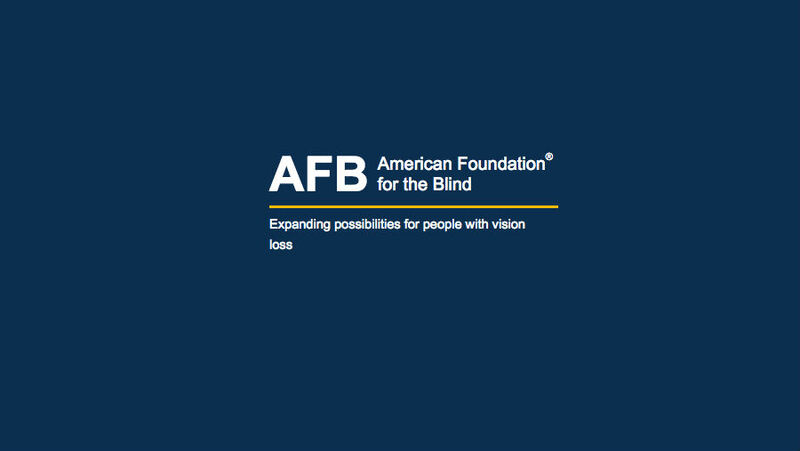 The American Foundation for the Blind (AFB) has announced the 2018 winners of the Migel Medal, the highest honour in the blindness field: Larry Campbell and Ted Henter. The AFB Migel Medal was established in 1937 by the late M.C. Migel, AFB’s first chairman, to honour professionals and volunteers whose dedication and achievements improve the lives of people who are blind or visually impaired. 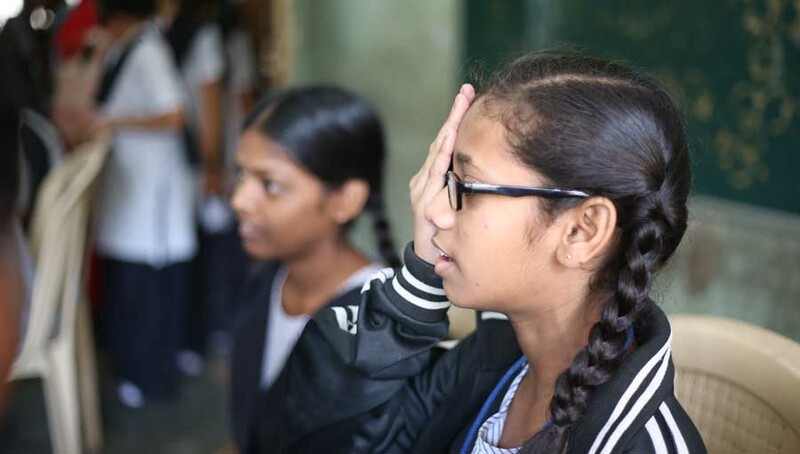 Larry Campbell is the immediate past president of the International Council for Education of People with Visual Impairment (ICEVI), a global professional organisation that promotes access to inclusive, equitable, and quality education for all people with visual impairment. 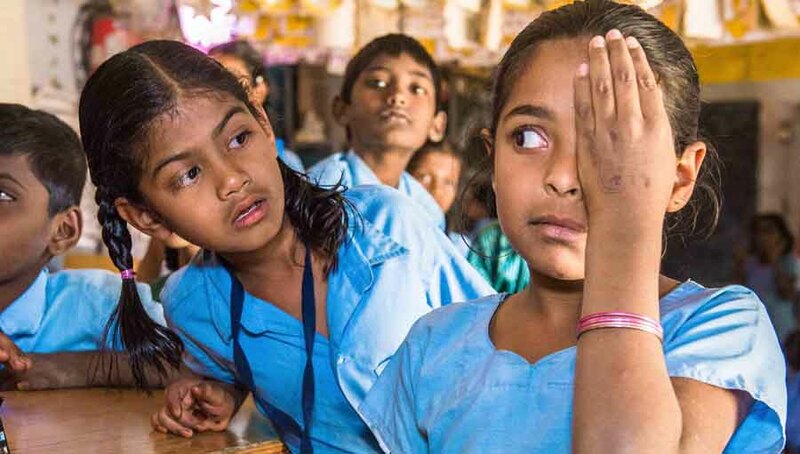 During his tenure as president of the organization, Dr. Campbell led the development of the Global Campaign on Education for All Children with Visual Impairment, which involves 11 international organisations working together on a coordinated global initiative to reach the 4.4 million blind children in developing nations who are currently denied access to education. Dr. Campbell has worked in the field of education and rehabilitation of blind and visually impaired individuals since 1967. In his retirement Dr. Campbell has remained active in a volunteer capacity with ICEVI and is involved with a seven country regional initiative in Southeast Asia to create more inclusive university environments for blind students and with the Ministry of Education of the Palestinian Authority in developing inclusive education policies for blind children. 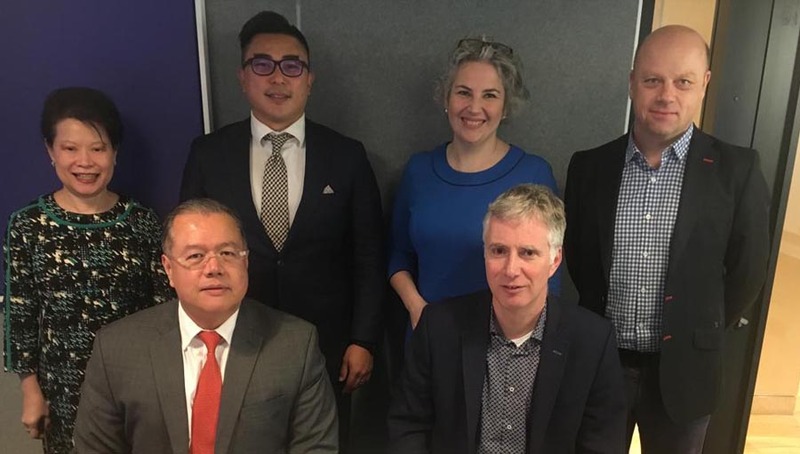 He continues to be an active member with a number of professional organisations, including the World Blind Union, and is a founding member and first president of the Vision Alliance. He received a lifetime achievement award from ICEVI in 2012. Ted Henter began his career as a professional motorcycle racer from 1972-1978, when he was blinded in an automobile accident. Although he held a degree in engineering, in the early 1980s he began to learn computer programming and started his own business. In 1987, he teamed up with businessman Bill Joyce, and they founded Henter-Joyce in St. Petersburg, Florida. Together they made a technological contribution to the status of blind people around the world that was among the most powerful in history. Henter was the principle developer of Job Access With Speech (JAWS), the pre-eminent and most powerful software that enables personal computers and note-taking devices to “talk” so people who are blind or visually impaired can use these devices in school, at home, and at work. Henter has remained active in sports, regularly participating in snow skiing, water skiing, and canoe racing. He won the 1991 World Championship for Disabled Skiers, and won six times as the U.S. champion. He has competed in 17 Ocean to Ocean Cayuco Races through the Panama Canal. 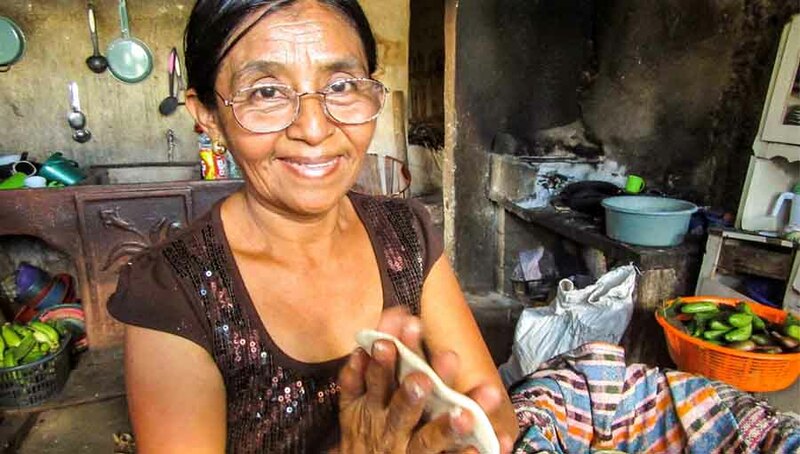 In his retirement, Henter volunteers with the Helen Keller School for the Blind in the Republic of Panama.